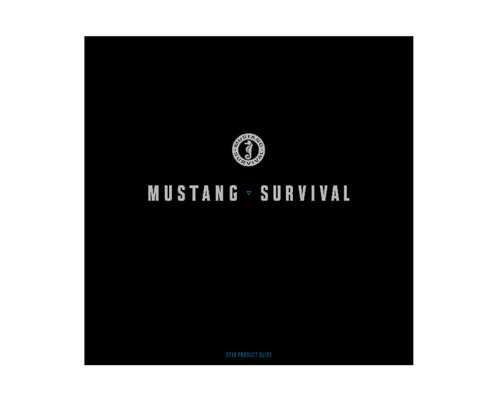 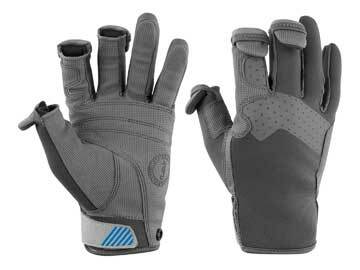 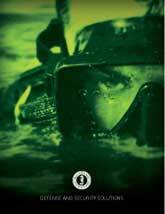 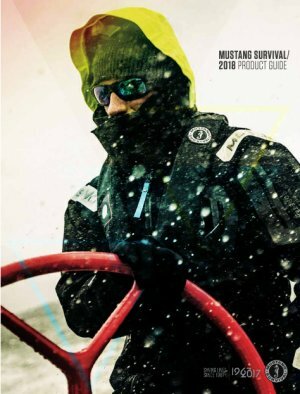 Mustang Survival Traction Conductive Gloves are engineered with the serious angler, blue water boater or kayaker in mind. 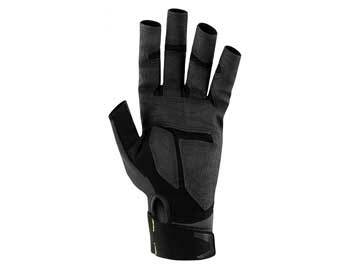 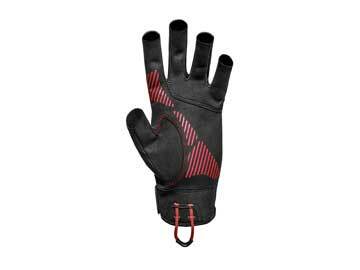 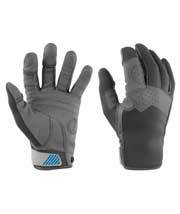 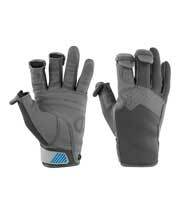 MA6003 02 gloves have AX G Series Suede™ palms and full finger design for warmth and protection. 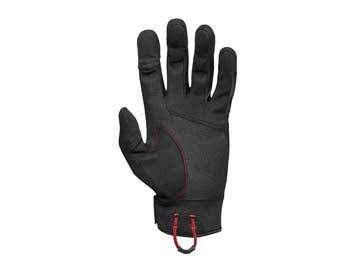 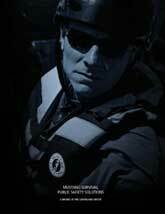 The gloves thumbs, index fingers and middle fingers fold back for full tying dexterity. 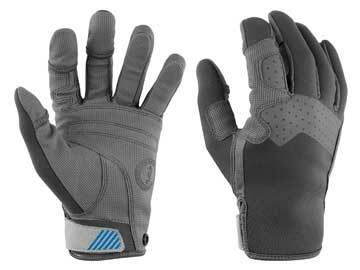 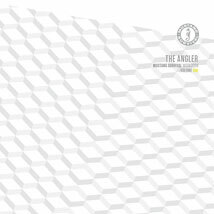 The gloves seams are sewn and are equipped with knuckle overlays for added protection without adding bulk.